New York City theater groups will have the opportunity to receive new grants that range from $50,000 to $250,00. The money will be used to promote new theatrical work and audience development. The Department of City Planning’s Theater Sub District Council (TSC) will award up to $2 million in grants to programs that will help increase development for diverse demographics among the city’s five boroughs. For seven years TSC has provided growth to create diversity. Since TSC’s first funding cycle in 2009, up until their fourth cycle in 2014, more than $5.7 million in grants have been awarded, according to a report from New York City’s Department of City Planning. With TSC’s fifth grant announced for 2016, it’s goals are to bring more participation for theater groups that are underrepresented. Theater groups in Queens have not yet voiced whether or not they will consider taking part in competing for the new grants. However, those theater groups should be identified by the deadline on May 11. 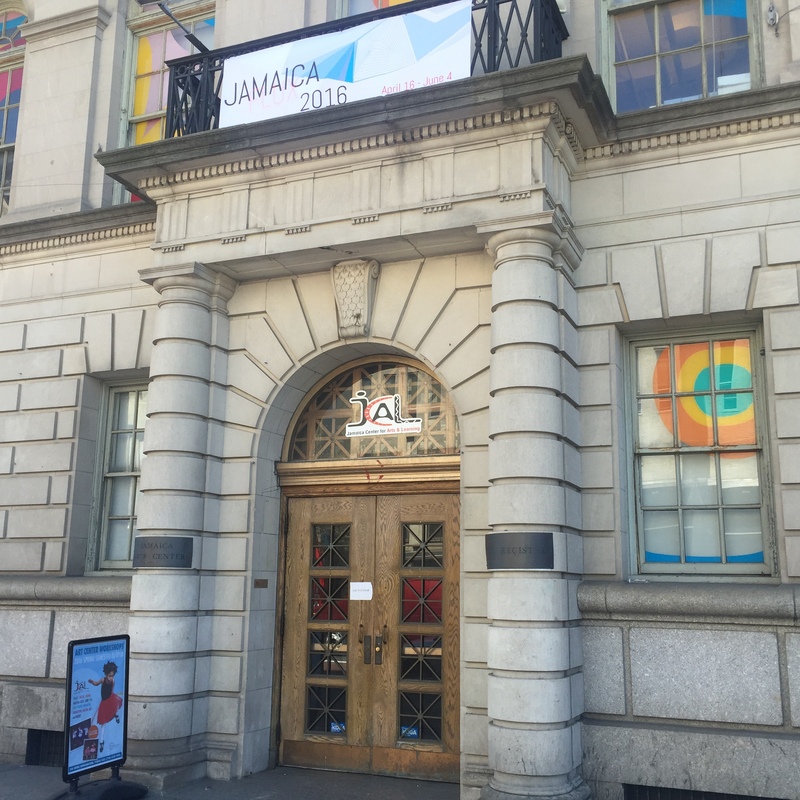 The executive director for The Jamaica Center for Arts and Learning, Cathy Hung, gave her thoughts on the Queen’s theater being able to qualify. “We will take part in the new city grants to finance internships and training,” said Hung. She added that this is a great opportunity to bring equality to the community of Jamaica. “The grant is not your typical outlet for opportunities, it will provide professional training for those who want to get their feet wet in business. This means resources and with that literary and art education. It will bring the next generation of managers to the table,” said Hung. NYC Department of Cultural Affairs, Ryan Max, believes the new grants are a way to encourage participation in the professional theater community. This year’s grant cycle will appeal to diverse participants by focusing on the development and training of non-performing theater professionals. In order for organizations to be suitable to apply they must have provided cultural services for at least two years, produced professional theater within the five boroughs, and have an operating income of $250,000 or more. The deadline to apply is May 11, 2016.